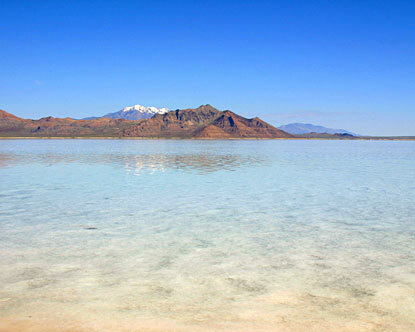 The Great Salt Lake is 3 to 5 times saltier than the ocean. The lake's largest aquatic critters are brine shrimp. It is one of the only species that is able to survive in such a high-salt body of water.